Stromsholm Rubber Stoppers are designed to push in easily and protect unused stud holes from bacteria, dirt infiltration and ultimately infection. Made of soft felt, Sromsholm Rubber Stoppers are a durable, comfortable and economical way to protect the thread in stud holes. 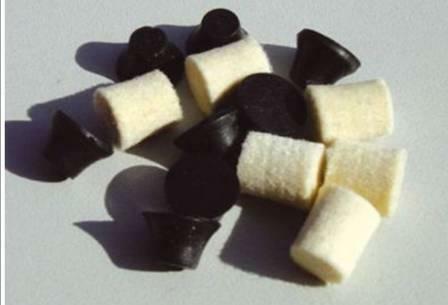 There are currently no questions for Stromsholm Rubber Stoppers - be the first to ask one!